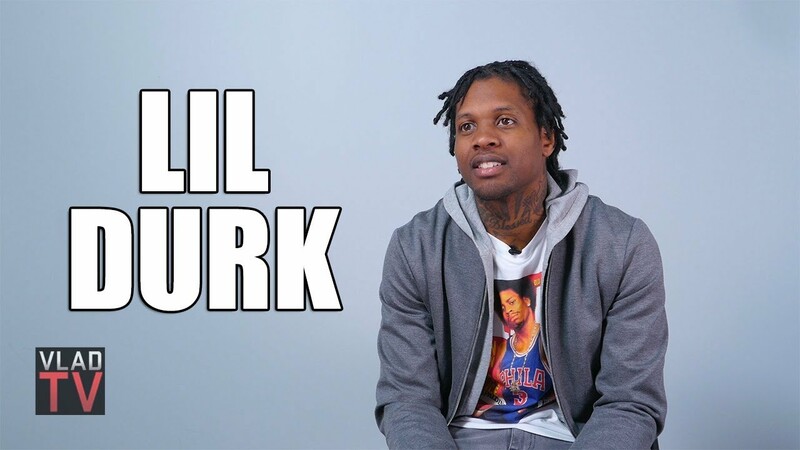 Lil Durk speaks about his time at Def Jam and what led to them parting ways. Lil Durk discusses not having good relationship with Def Jam and that his independent output will be what he wants the fans to hear from him. Durk also spoke about his relationship with French Montana and being a Coke Boys affiliate. He said French showed him a side of life he always wanted to experience and if he were more mature back then he would’ve signed to French.